What is difference between Customized Boxes and Pre Made Boxes? Ask for additional features such as die cutting, embossing, foiling etc. In this way, one can make his packaging solution as interesting and eye catching as he/she wants. Pre made packaging is all what an individual has to have when in need, due to certain limitations. The designs and sizes of pre-made packaging is a fixed to which you can not alter. Pre made boxes are one which are manufactured with specific sizes and dimensions to which you cannot change. These boxes are all the rage in the current industry. These are easily available on B2B websites or on numerous online stores. 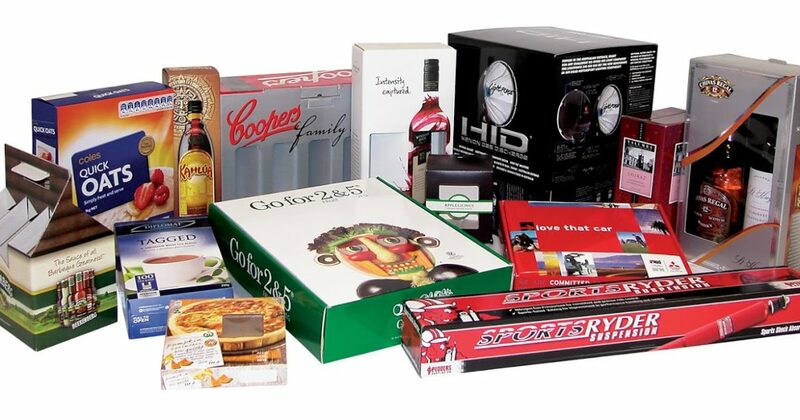 Packaging whether it is pre-made or custom, varies industry to industry as per their specific requirements. Small scale business are often in need of pre made packaging for ease of shipment of their goods. On the flip side, most of the retailers prefer custom packaging for 100% satisfaction of their customers and to draw a large number of customers toward interestingly and amazingly packaged goods.